The introduction of the polyethylene pipe fitting has dramatically improved the way the piping system works. This material is indeed a work of wonder especially in the industries related to the transfer and delivery of water and gas and even, in protecting the cables and wires. Nowadays, manufacturers, companies and businesses – everyone is encouraged to produce, manufacture and use products that can cost minimal impact on the environment. The use of polyethylene material is actually one of the suggested applications. Indeed, the production of this material takes less energy compared to non-plastic pipes. Plus, it does not emit harmful toxins during production nor even when already laid into the ground or water. And speaking of laying of pipe systems, polyethylene pipes are much smaller that fewer ground works are needed in trenchless installations, avoiding disruption within the vicinity. One of the main problems why the piping systems are replaced is due to corrosion. Did you know that corrosion occurs not only outside the pipe (obviously, it is exposed to chemical reactions)? Yes indeed, corrosion also happens inside the pipe, which actually has greater effects in terms of hydraulic efficiency. In contrast, pipes made of polyethylene materials do not rust or corrode. It is also very resistant to any forms of biological reactions, both inland and on water. Thus, the life of the piping system is longer, translating into a very long cost-efficient project. As many experts would agree, polyethylene pipes can easily reach from about 50 to 100 years depending on the usage and how it was installed. One of the best practices about the use of polyethylene pipes is that it can be easily combined with other pipes simply by applying heat. 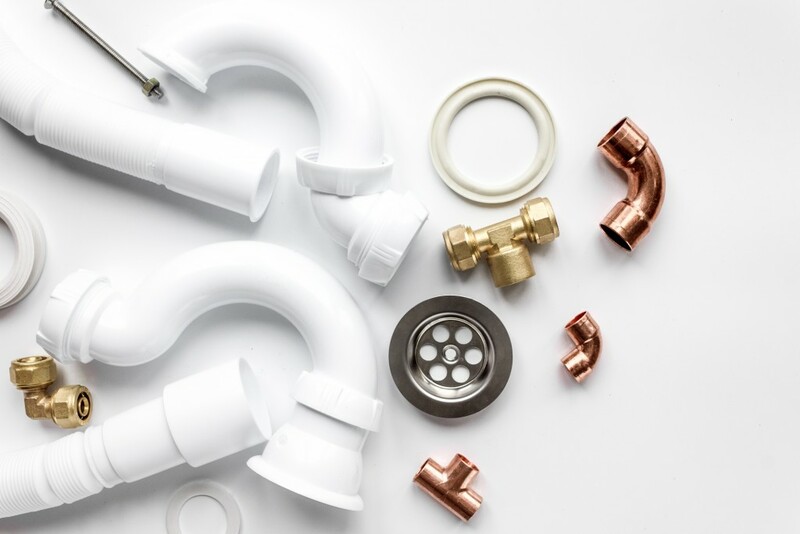 Thus, you don’t need additional connector pipes or such kind unlike with the traditional piping materials. Plus, its rugged, flexible and durable properties allow strong resistance to cracks and fatigues unlike pipes made of traditional materials. Studies show that an average of 16 per cent of water is leaked each year due to cracks. Some areas even report as high as 50 per cent wastage. With polyethylene materials, water loss can be greatly reduced you can consider it as only a thing from the past. And in cases of accidents and natural calamities which might cause disruption, remember, applying can easily fix these things. Old pipe systems are not expected to last a lifetime. In fact, if the pipe system has been there for more than 10years now, there is a high chance it needs replacement. Such a process should not make any prolonged traffic disturbances nearby. 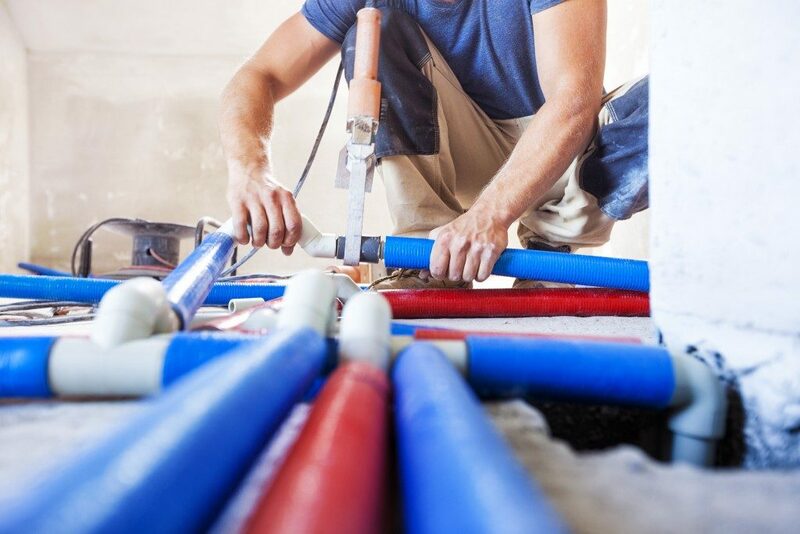 Good thing there are new piping technologies such as trenchless, slip lining, and pipe bursting that is used to rehabilitate the existing pipe system infrastructure. Polyethylene pipes are actually designed for such installation. Lastly, as important as using pipe materials made of polyethylene, trust only the brand that you and many people know, can deliver unquestionable reputation. Remember, the materials are only as good as the manufacturer’s dedication to providing quality products.